Recently the Mutual Fund TER has come down significantly for the benefit of clients from the low-cost perspective. Well, this is really a great thing for the investors who are looking ahead for long-term wealth creation. Low-cost products increase the returns of the investments in the long run. Well as investors get benefit from the low cost it comes at a cost for the distributors/agents or your so-called Broker. For them, it’s a loss since their earnings come down significantly. For your broker, this business of Mutual fund selling is no longer much lucrative business compared to what it used to be in the past 10 years. The government and every regulatory part are concerned about improving the client return on his investments and this is the place where servicing or approaching clients for Mutual Fund investments becomes detrimental from the revenue side of the broker. Churning of portfolio and investments might soon be a quality check for your agent/broker. According to the new Total Expense Ratio guideline, many top performing funds where the corpus or AUM size is significantly high the expense ratio also has been reduced significantly in these funds. Vice-versa those funds where the corpus or AUM is low the expense ratio has been reduced marginally. Hence your agent or broker might soon come to you for churning your portfolio from these funds where the corpus or AUM size is too big. They will try to get you invested in other funds where the corpus or AUM size is less. This churning advise would give you a litmus paper test of your brokers or agent about their intention behind managing your funds. Investment advice should always be unbiased and should be free from any brokerage based influence. The advice of investments should always be on the benefit side of the client and not in favor of the high commission. Commission based sales often led to the mis-selling of products. Now in case your brokers/agent approaches you for the churning of the portfolio then ask him these few questions to get the clear picture about his advice. These questions can act as a litmus paper test for your broker/agent. · Why is your broker advising you for exiting from existing funds/schemes? · What will be the impact if the said actions are not taken on the portfolio? · How does the churning of portfolio helps to achieve your financial goals? · During investment time did the brokers /agent disclose about this churning at any point in time? Investment philosophy stands on long-term investment theory and has a negligible place for any brokerage or any other type of biased advice. Many of my friends might mix up churning and rebalancing. Well, rebalancing is getting back to the basics of asset allocation where one shifts his portfolio from one asset class to another. Churning, on the other hand, is buying and selling numerous times where asset allocation basics rules are violated and it has more to impact to dilute the principle of the client. Churning should always be for the benefit of the client provided the same is not acted upon frequently. 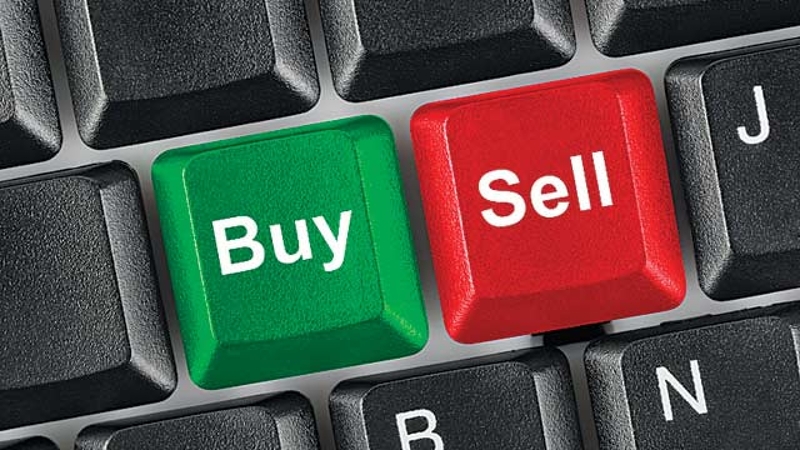 Frequent churning indicates clearly that your broker/agent is making money at your cost of investments. An advice of churning can also be beneficially provided the agent/broker has substantial reasons and logic to justify the same. Keep an eye on your agent /broker churning advice.